How do we help our clients hear well? Try one of our online hearing tests to find out if you might have a hearing problem. Answer a few simple questions to determine if you might have a hearing problem. This test requires speakers or headphones. Listen and let us know what you hear. Are you, or someone you know, having trouble hearing? We can help. 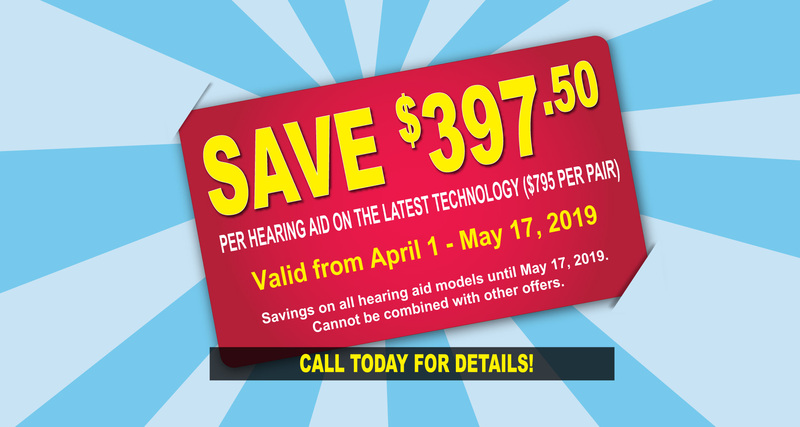 We’re always happy to provide you with a free hearing screening. 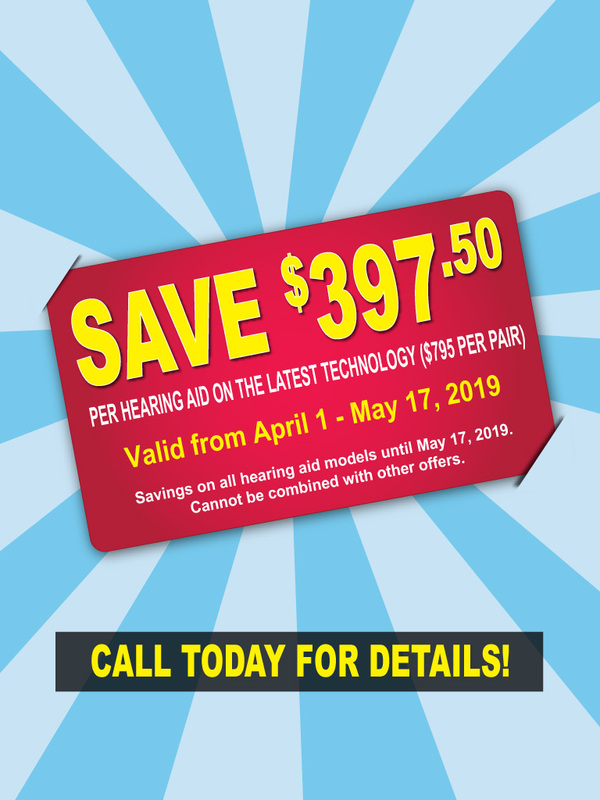 To book your free hearing screening, call us, or fill out the form. We’ll get back to you within one business day. Stay informed with John Tiede’s blog. Our goal is to build lasting relationships with our clients based on trust and satisfaction. Find out why you should choose us. Listen to what John Tiede, a 35 year hearing professional, has to say about Hear Well Be WellTM, its customers, and his values. 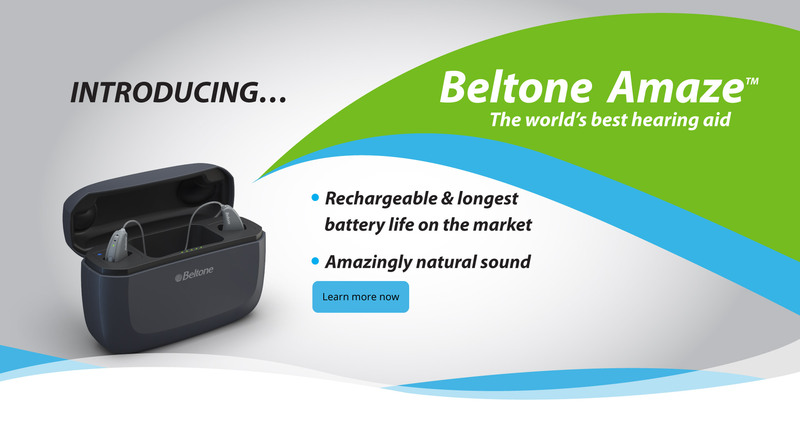 We carry only the best in Beltone™ hearing aid products.